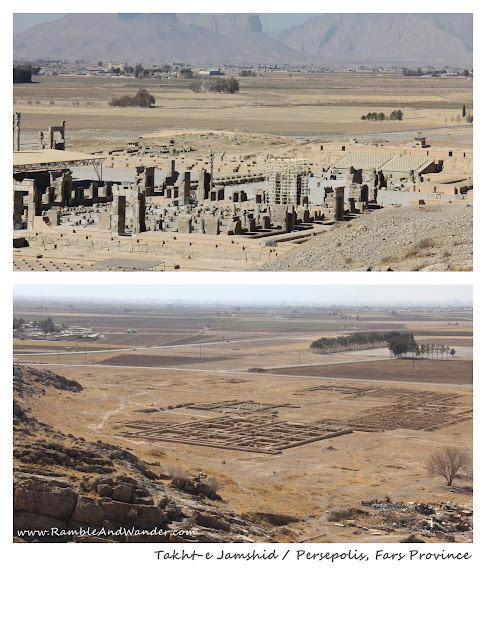 From Naqsh-i Rustam, we drove for about 10km or so to another archaeological site called Persepolis, which literally means the ancient Persian City (in Greek). In Persian, it’s known as Takht-e Jamshid or the Throne of Jamshid. This was the capital of Achaemenid Empire back in the years between 500-300BC. So unlike in Naqsh-i Rustam, where all we could see are tombs, Persepolis offers a lot more than that. According to what my guide told me, the architecture in this ancient city was mainly based on wood and timber. Marbles and stones were mostly used only for column bases and other parts that are bigger than the biggest timber that they could get hold of. So when the city was burnt down soon after it was conquered by Alexander the Great, nothing much was left standing, apart from a few huge stone/ marble columns and walls. So anyways, I digress. Back to Persepolis. Persepolis is, by the way, a UNESCO World Heritage Site. Personally, I do believe that it’s as good as Acropolis in Athens, Greece, if not better. The site is well maintained and background information is well displayed at each individual site. Unfortunately Persepolis is not as well known as Acropolis, or even when compared to Esfahan. 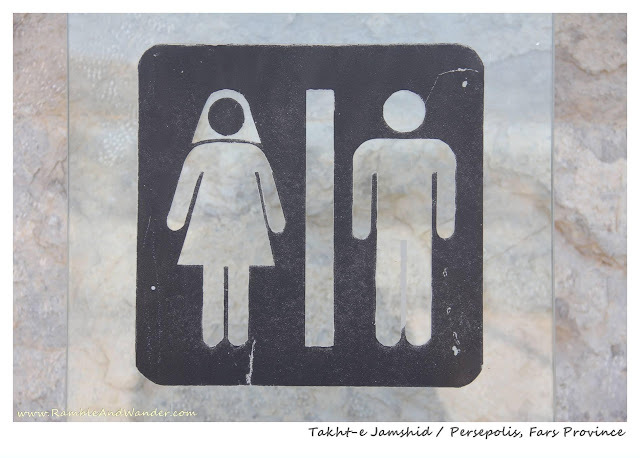 Well, I know I myself haven’t heard of Persepolis before deciding on this trip to Iran. 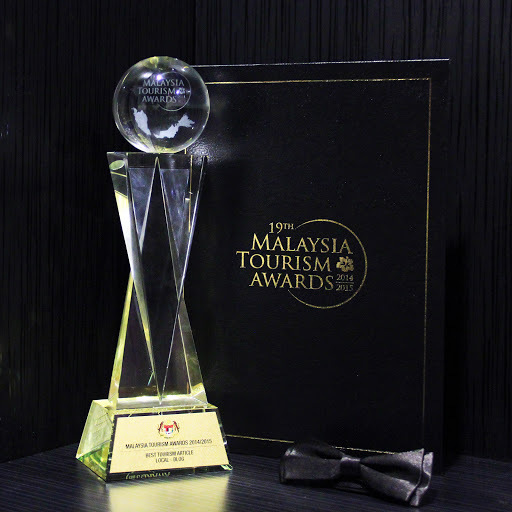 Hopefully, more can be done to promote this place to the whole world. If it were you, would you be interested to visit Persepolis as part of your trip to Iran? For other blog entries on Iran, click here. Ok, got to refer to my son's history book here ;) Tapi the ladies washroom sign tu kelakar la hehe! Gorgeous shots, by the way.. I have checked the list of books earlier, by the way. Too chick-lits for me, heheh! Well may be apart from the last one? Think I need to stock up on books as well for this next one month. It's getting hotter and hotter outside.